ANDOVER, Mass. – Philips Healthcare, a global leader in the health technology market, has signed a non-exclusive patent license agreement with the U.S. Air Force Research Laboratory for a mobile software application that provides integrated, real-time patient monitoring. 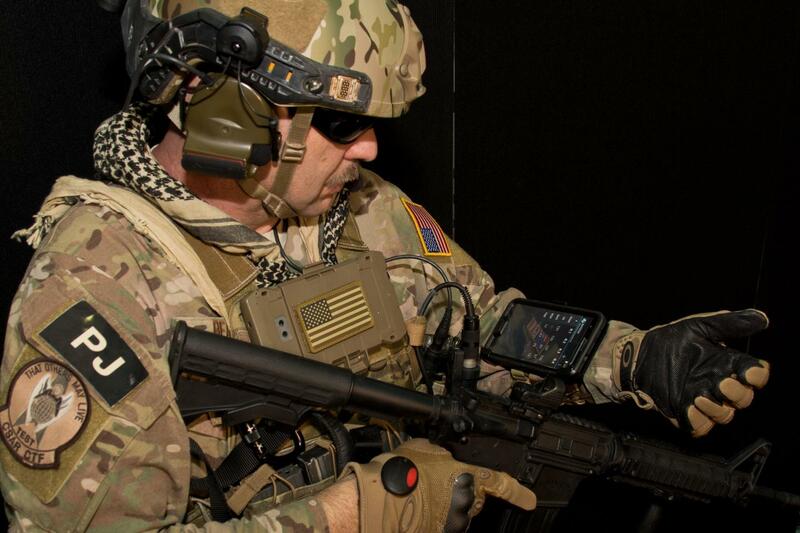 Known as Batdok™, an acronym for Battlefield Assisted Trauma Distributed Observation Kit, the software application was developed by the 711th Human Performance Wing at Wright-Patterson Air Force Base. Designed as a wearable technology, it allows a medic to efficiently monitor multiple casualties in the field using a smartphone or tablet. Adaptation for civilian applications will advance telemedicine capabilities, the company said. Wireless sensors placed on the patient send vitals information to the device, providing medical personnel enhanced decision making when alerted to changes in patient condition. The application also records all vital signs and information logged by the attending staff, with seamless data transfers during patient handoff. "By combining exceptional mobility, user experience, and reliability, Philips will use Batdok™ to improve patient monitoring," said Kirk Hendler, Philips' vice-president of business development for government solutions. "This all-in-one mobile solution will enhance care delivery by bringing critical data to decision makers." Hendler observed the technology in action during military testing last year. After expressing Philips' interest in the technology, TechLink, the Department of Defense's national partnership intermediary for technology transfer, assisted Hendler with the preparation of a license application and commercialization plan that included government and civilian applications. "Many of the DoD's medical inventions have potential dual-use civilian applications," said Joan Wu-Singel, senior technology manager at TechLink. "In this case, Batdok™ could be used in a hospital setting, ambulances, and we're even imagining it help address opioid abuse through dosage monitoring." Dr. Jim Kearns, technology transfer and domestic alliances manager for the 711th Human Performance Wing, said the license proves the value of the Air Force Technology Transfer Program, which ensures unclassified Air Force research is available to industry. The exchange of knowledge, expertise, equipment, and testing facilities allows the U.S. economy to benefit from the public investment in DoD research. "We're confident Philips will deliver products with multiple levels of benefit," said Kearns. "The Wing has brilliant people doing cutting-edge research. Collaboration with businesses, case in point, enhances their work and gets it to the warfighter."